Analysts believe that the on-going row over the arrest of Uralkali's CEO will add to tensions between Moscow and Minsk, but won't lead to a severance of diplomatic relations. 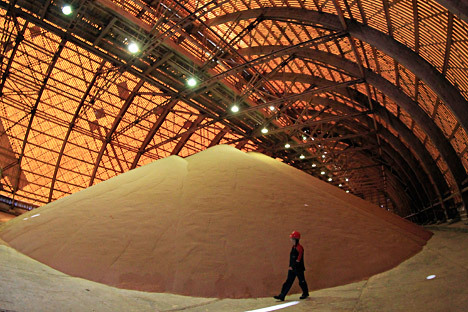 Potash major Uralkali, whose chief executive Vladislav Baumgertner is still under arrest, has asked Russian authorities for assistance against the Belarusian government, which it accuses of politically motivated persecution of its employees. Analysts believe that this conflict between Moscow and Minsk over Uralkali will continue, but that it will not lead to a severance in relations.